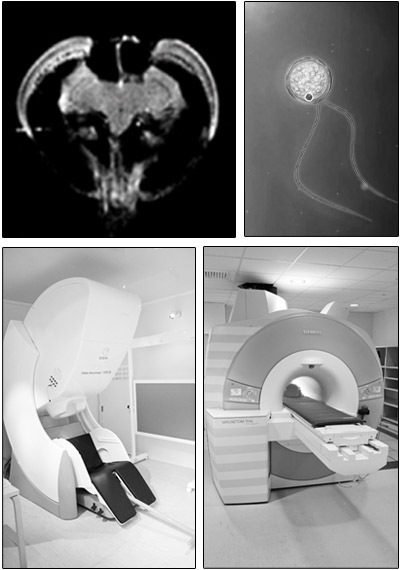 Dissemination of neurotechnologies is necessary for impact in basic and clinical neuroscience. The MIT Center for Neurobiological Engineering (CNBE) community will host a growing collection of video tutorials and educational materials on this website, to help end users to learn how to access and utilize technologies created by MIT CNBE groups. In addition, we welcome visitors to MIT CNBE laboratories to learn firsthand how select neurotechnologies are used. Via this program, members of over 200 research groups have already visited CNBE labs to learn specific technology skills, resulting in many neuroscientific firsts and achievements. Click here for further information and an application form for the Visiting Program.